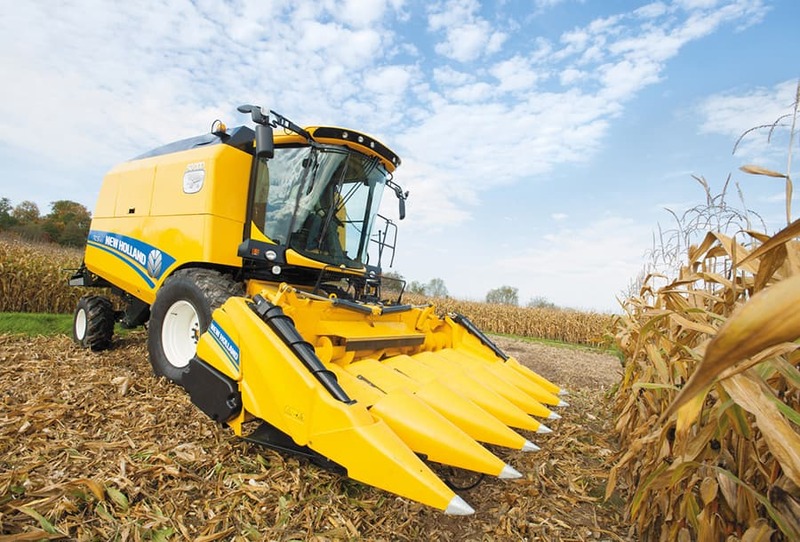 Close your eyes and feel your way over the face of the CommandGrip™. 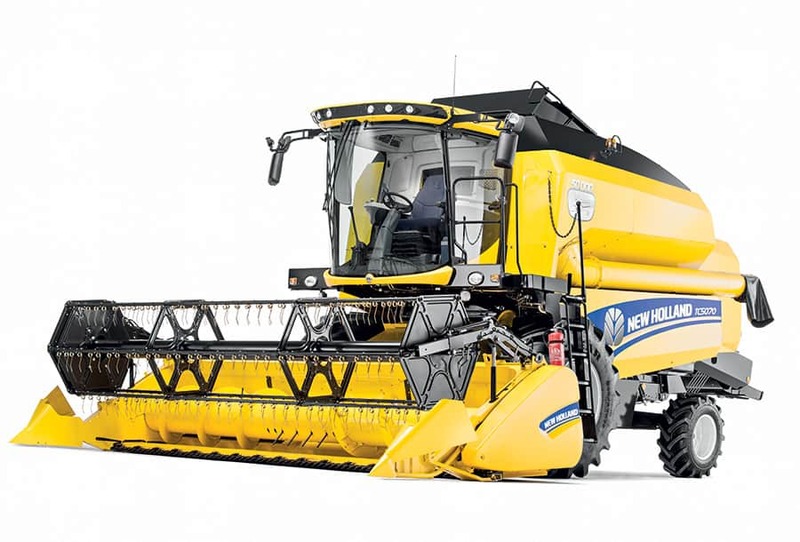 It does not take long to recognise each button by touch. 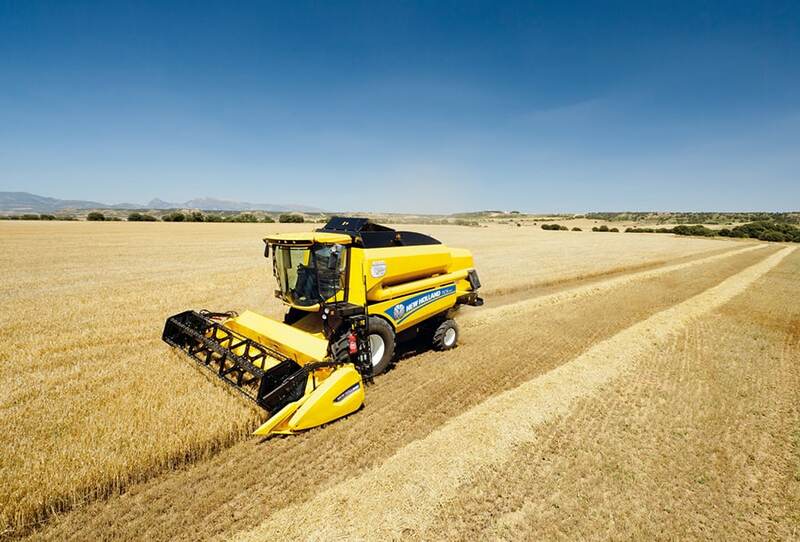 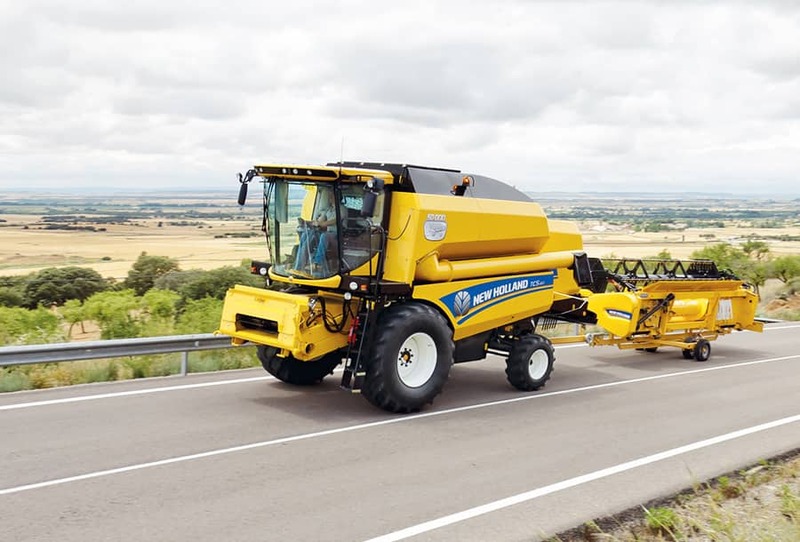 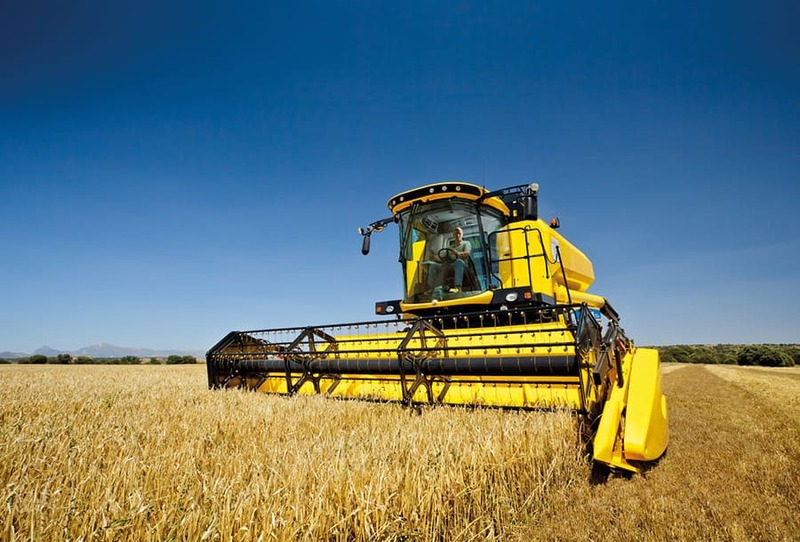 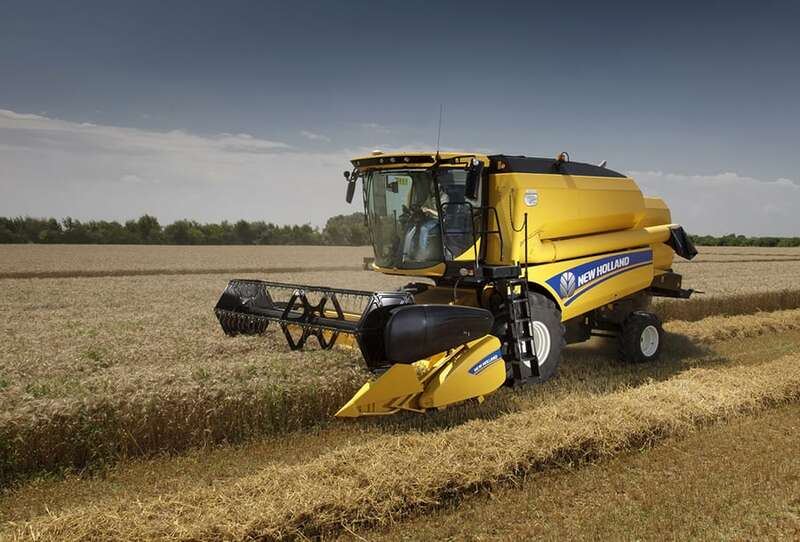 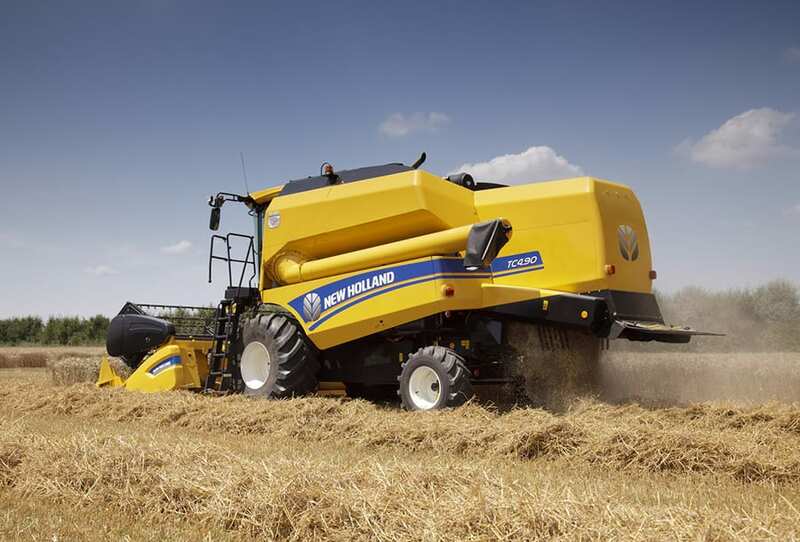 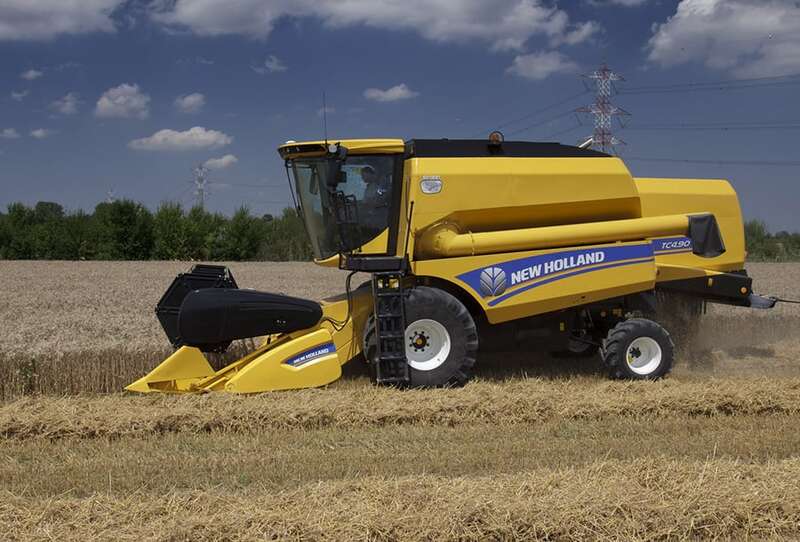 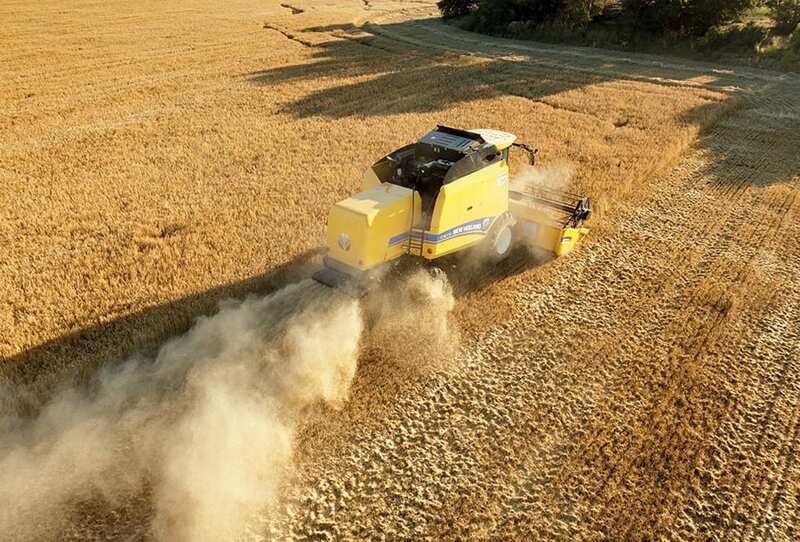 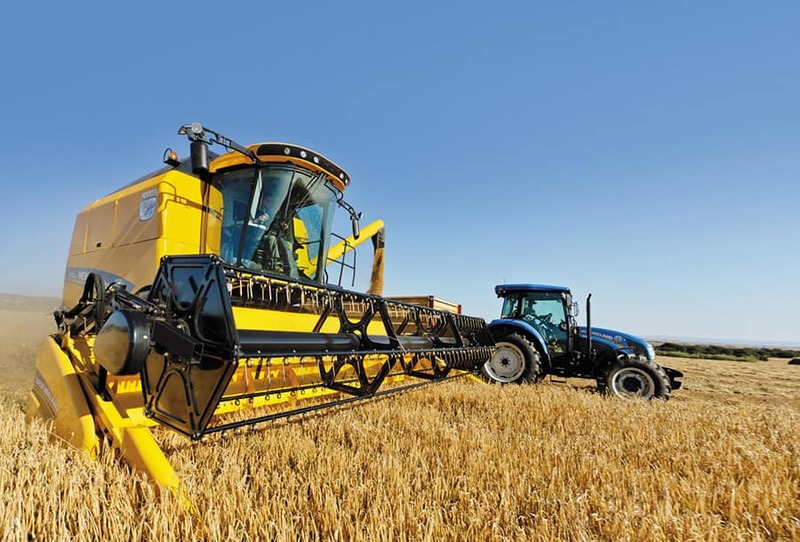 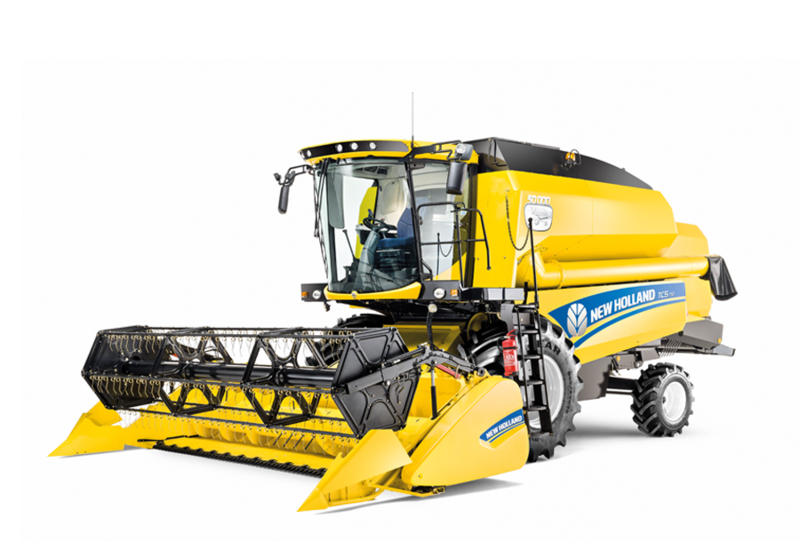 New Holland has also designed the grip so it provides access only to those functions you need when operating the combine. 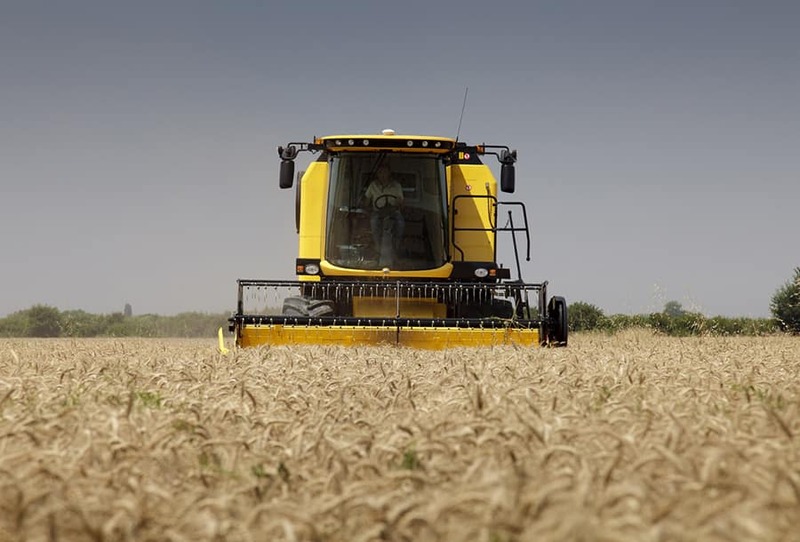 This means operators quickly get used to the grip and how to use the buttons, leaving them free to concentrate upon the work being done and not how to do it.